Supermicro has an absolute ton of products out for the new Intel Xeon Scalable Processor Family launch. 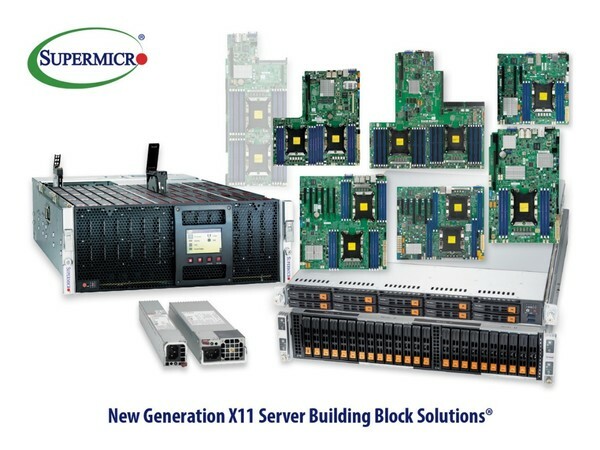 The new products are dubbed the “X11” generation and encompass single through quad socket platforms. Supermicro caters to a diverse set of IT infrastructure buyers so they have one of, if not the most diverse set of products for the Sklake-SP / Purley platform launch. Assuming the next generation chips will use the same sockets, we would expect that generation to be the future upgrade path for Supermicro X11. That is subject to Intel and Supermicro roadmaps. 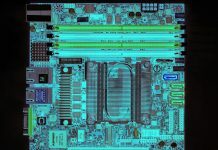 Supermicro has several business models that dictate why they are releasing an absolute ton of products based on the new Xeon family. Supermicro is growing rapidly in selling to enterprise customers and hyper-scale customers directly. More traditional models are selling through value-added resellers (VARs) and other channel partners. A third model is as an OEM. A common model in the Silicon Valley is that a software startup needs an appliance to sell and they work with Supermicro to launch an appliance. Nutanix is a good example of a company that followed this model. As a result, Supermicro is refreshing major server lines such as storage arrays, its Ultra server lines, retail (e.g. 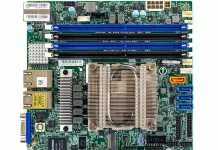 EATX motherboards), BigTwin platforms (we reviewed the original BigTwin), Simply Double arrays as well as a number of customer-specific platforms. The company has a wide range from a single socket to quad socket solutions available for the new platform at launch. Instead of listing all of the servers, check their site here. We will have more on different Supermicro platforms over the coming weeks and quarters. Stay tuned for product reviews in the pipeline. 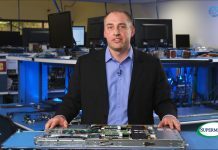 If you want to learn about all of the new updates with Skylake-SP, you can head to our Intel Xeon Scalable Processor Family (Skylake-SP) Launch Coverage Central. I’ve always liked Supermicro, never felt like they’re trying to screw me by selling heavily upmarked commodity drives, re-branded RAID Controllers or license keys for enabling features already present on the board. Very straightforward.